Meet the Gottschalk family. I have not only had the privilege of photographing this family numerous times (watching these kids grow up), but they are some of our best friends. 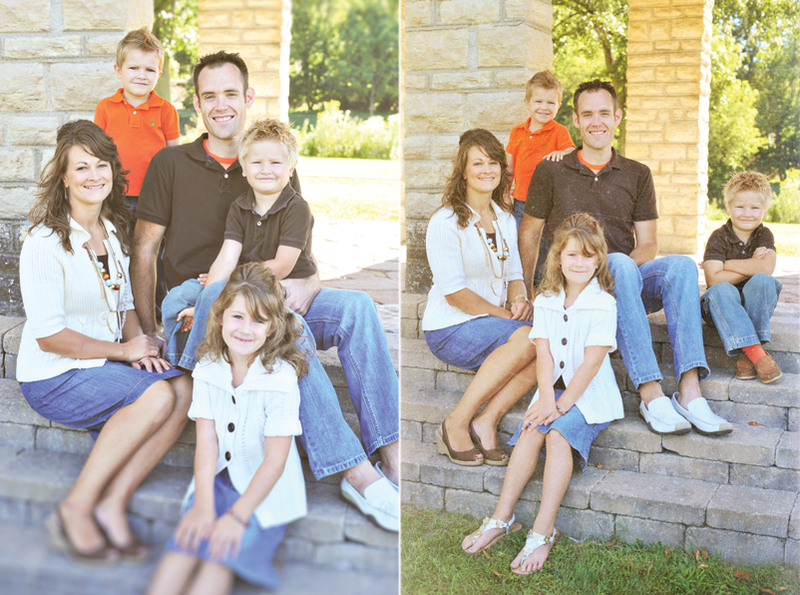 Check out the 2009 Christmas card that I created for them, and see how much these kids have grown over the last year. I cannot say enough great things about this family. These parents are some of the most giving and loving people that I have had in my life. I always look forward to getting an opportunity to give them great images of their family as they grow each year. 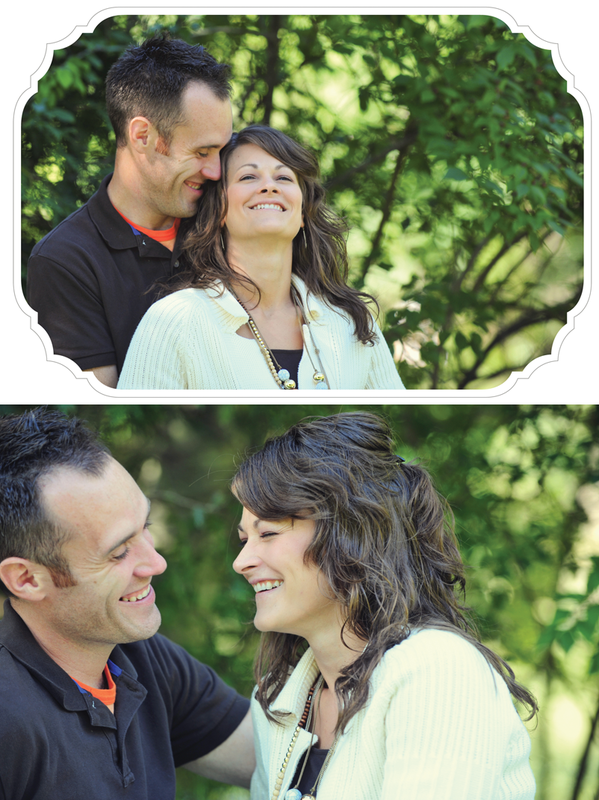 Plus just look at the love between these parents…such a great example of a loving marriage! Now here are their three beautiful children! Each of them have very unique personalities…and I know that my kids are glad to have such great friends as they grow up! I have to admit that the last photo just melts my heart! Look at those eyes. Show the Gottschalks some love… Thanks for being such wonderful clients, and more importantly FRIENDS! i’ll have christy let you know when i head that way!